This philosophical novel reflects on physics and cults, analyzing the nature of mysteries. Is there life beyond our world? What if a hazy childhood dream was in fact a memory of an impossible visitor? In Radiomen, poet and novelist Eleanor Lerman begins with this question and leads the reader into a world of psychics, aliens, African cultures, secrets, and cults. Airport bartender Laurie Perzin discovers that her uncle, who she thought was just a professor, was in fact involved in a pseudoscientific religious group, and now that group wants to find out what secrets she might keep. 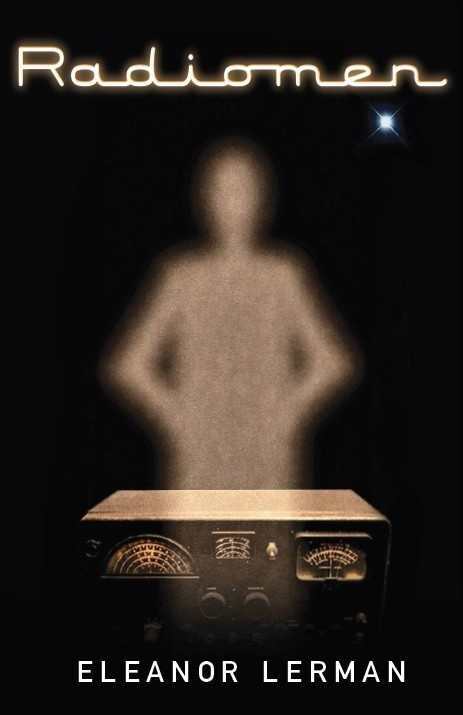 At first, Laurie thinks the Radioman, as she called the apparition, was just something she’d conjured in a childhood dream. It was a gray, featureless creature she’d seen once in her Uncle Avi’s house. But years later, Laurie calls a radio psychic, and the psychic perfectly describes the scene of Laurie’s childhood vision. This gets her noticed by radio host and alien theorist Jack Shepherd, as well as getting her on the radar of Blue Awareness, a cult rather obviously patterned after the Church of Scientology, whose founder also had encounters with the gray-alien apparitions. Further, Blue Awareness is connected to her deceased uncle. Laurie investigates, and is herself investigated, and mysteries gradually unravel about visitors from a universe next to our own. Many of the details Lerman includes in her world of radio shows and aliens indicate that a great deal of research went into this novel. Her descriptions and sense of place are solid. She does not overuse dialogue as a means of exposition. Despite the unusual nature of the mysteries Laurie faces, the story isn’t patterned like a mystery or a thriller. The action is never particularly frantic. It takes a while to get a sense of who Laurie, the narrator, is as a person. Events happen through her and around her, but for the first half of the book, there’s not a decisive sense of who she is as a protagonist. Overall, Radiomen is an intelligent, if somewhat slow-moving novel, given the subject matter. It’s more geared toward reflection and philosophy than action.